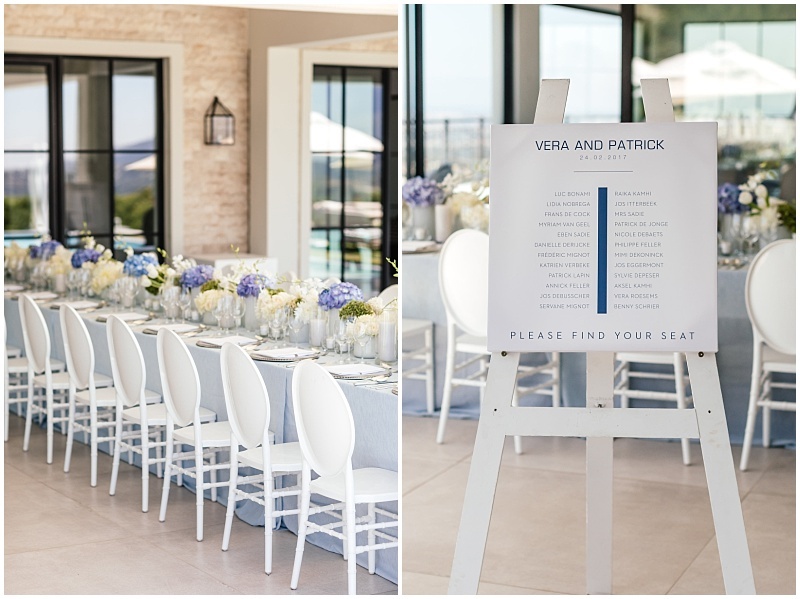 A wedding anniversary is a wonderful milestone to celebrate in style, an opportunity to commemorate marriage, and in Vera and Patrick’s case – a chance to recreate the wonderful memories of their spectacular wedding day! 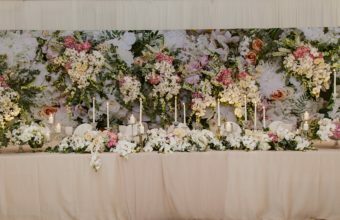 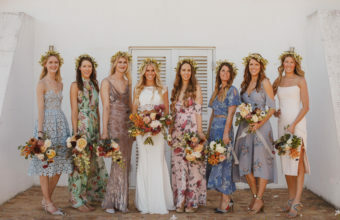 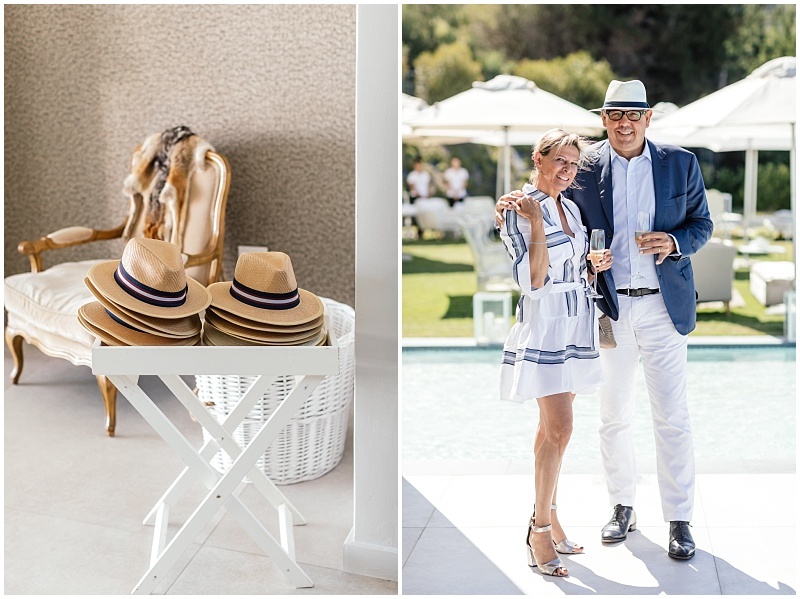 The brief was set for our design and coordination team to create a unique occasion to be distinguished by the couple’s closest friends – to experience the best in luxury service, incredible fine dining & world-class South African & French Champagne and wine. 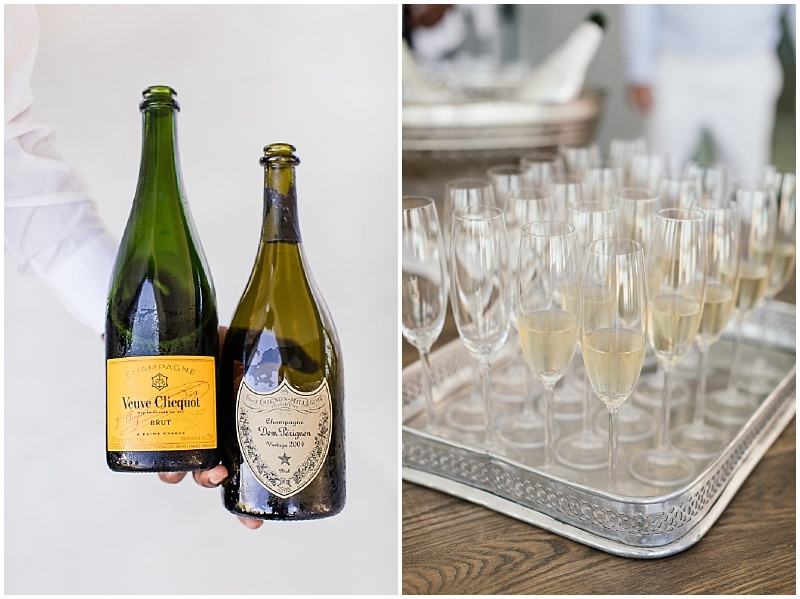 The brief was set for our design and coordination team to create a unique occasion to be distinguished by the couple’s closest friends – to experience the best in luxury service, incredible fine dining & world-class South African & French Champagne and wine. 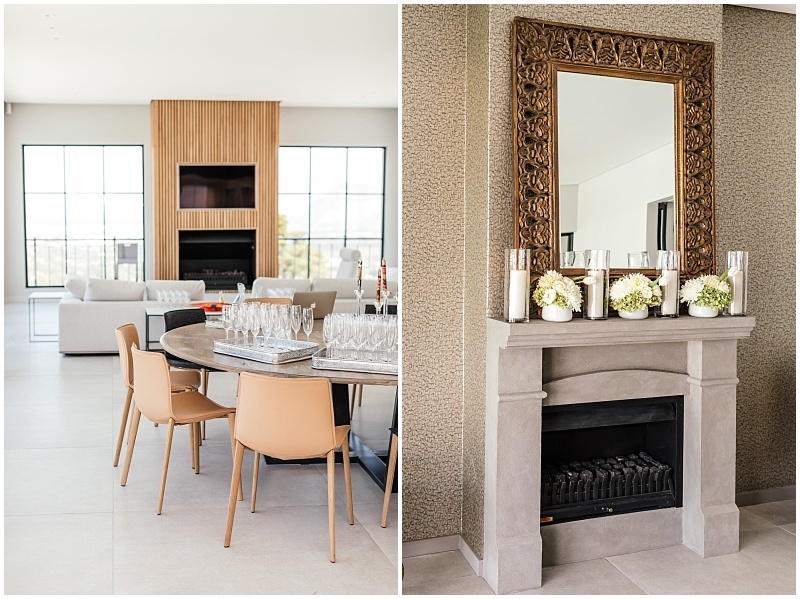 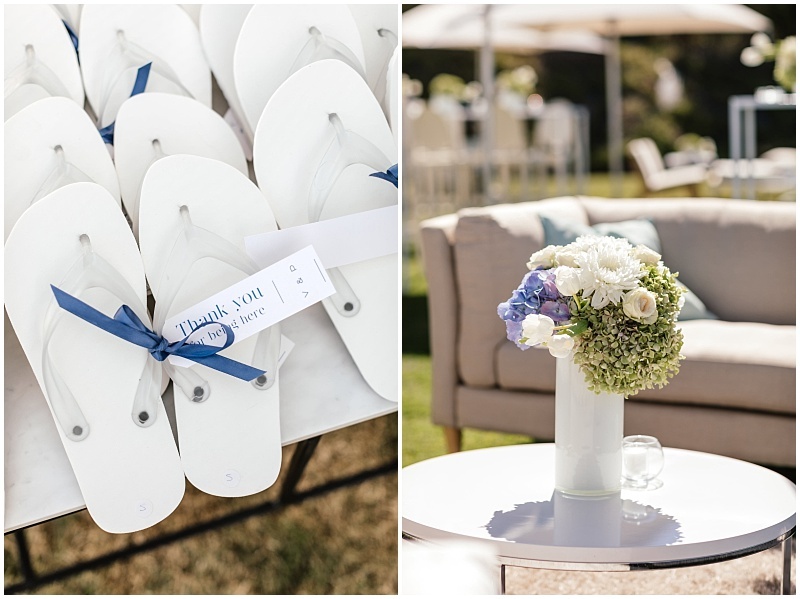 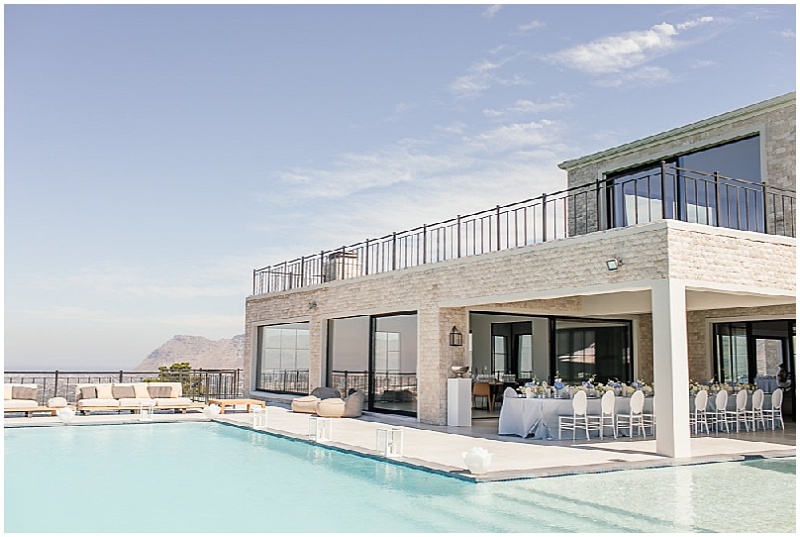 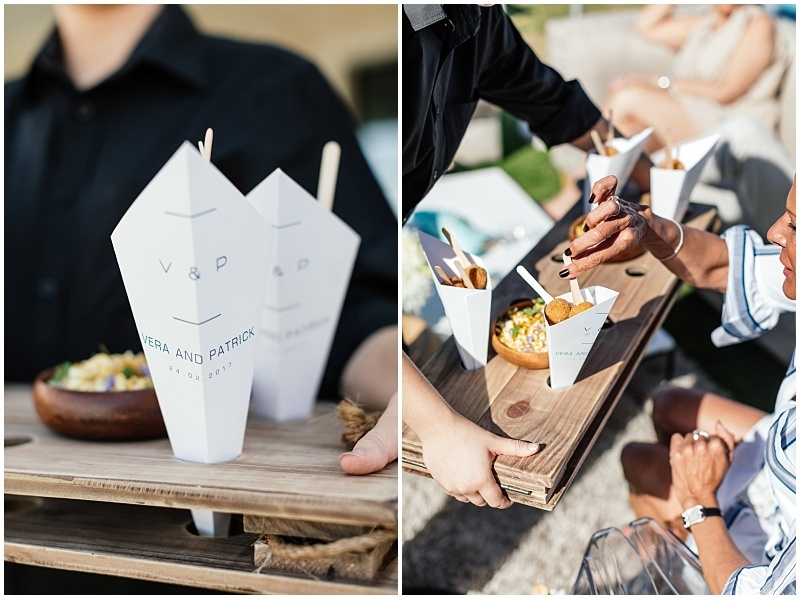 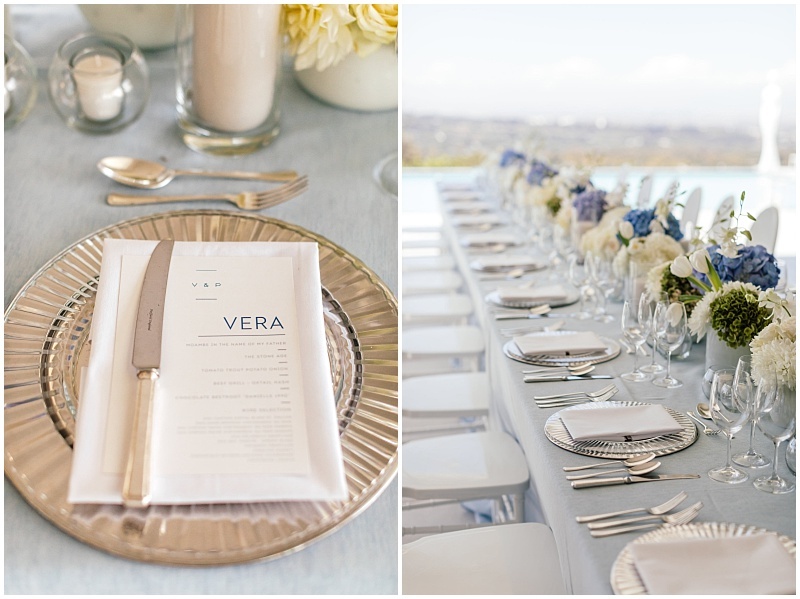 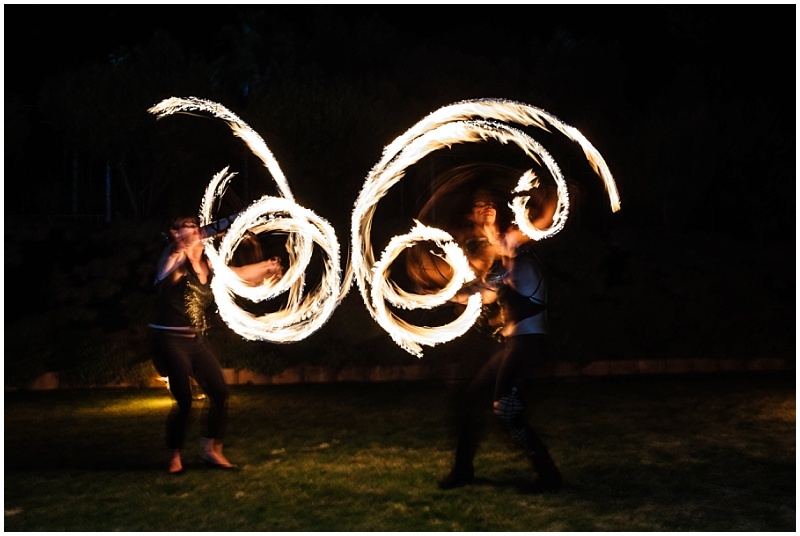 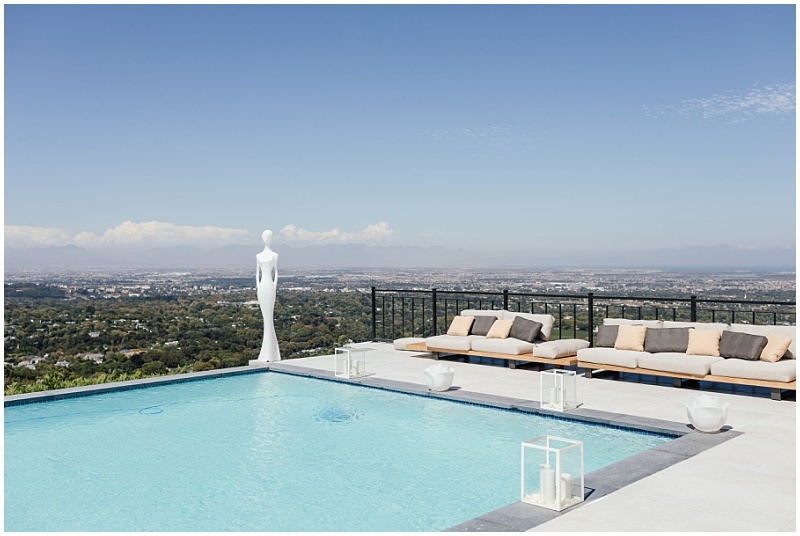 Vera & Patrick’s prestigious private home, offering panoramic views of Cape Town, was the perfect setting to play host to the couple’s VIP guests that flew in from around the world for this exclusive and intimate celebration! 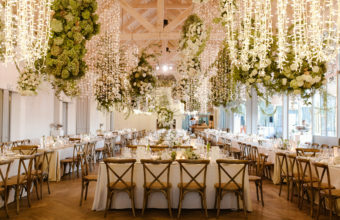 Not only are the couple passionate about fine dining cuisine and elegant wines, it was imperative that no detail was overlooked. 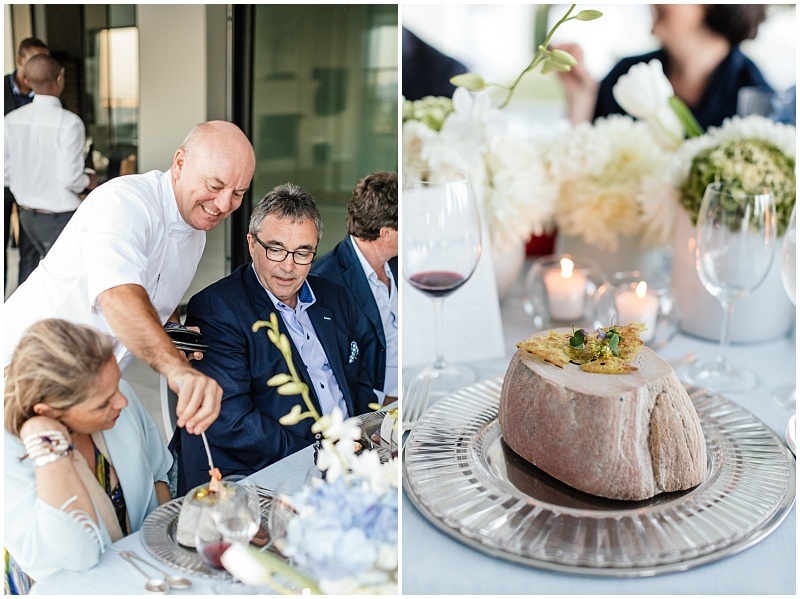 From bespoke personalised gifts for guests, incredible live entertainment, and Cape Town’s top sommeliers on call for the evening and accompanied by a one of a kind dining experience – all the elements were in place to not only satisfy the guests palates, but also take them on a gastronomic and sensory journey that they would never forget! 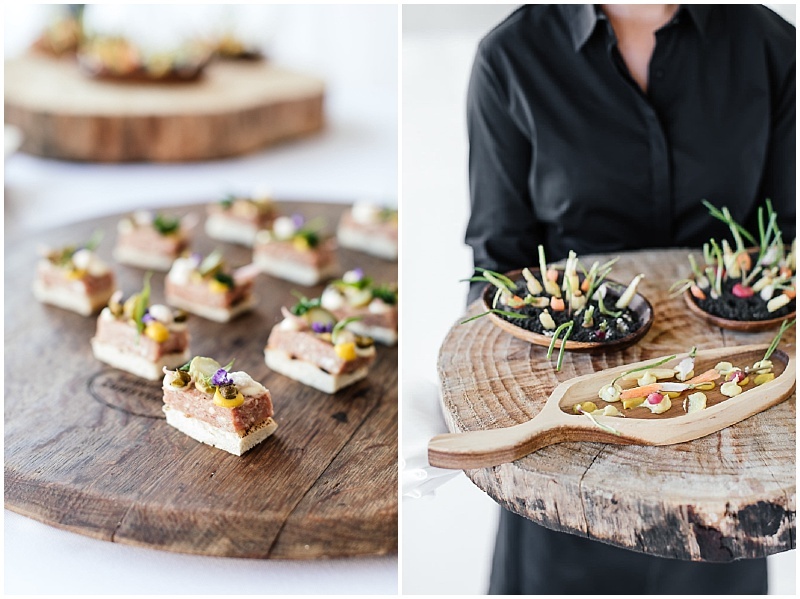 Belgian born celebrity TV personality and Michelin star Chef, Piet Huysentruyt, was commissioned for the occasion to create an impressive 5 course menu together with a selection of unique and delectable canapes. 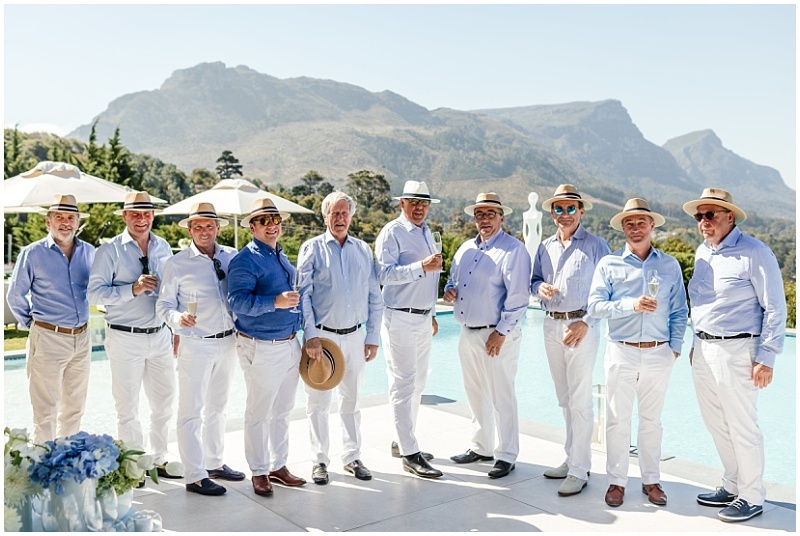 During pre-dinner drinks and whilst enjoying Chef Piet Huysentruyt’s brilliant collection of canapes, guests were also able to enjoy a global wine tasting showcasing some of the worlds most unique vintages and varietals! 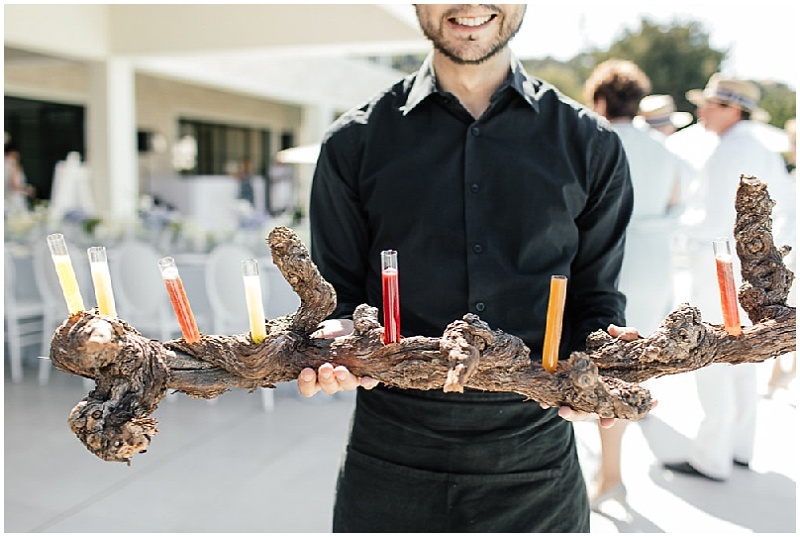 If wine tasting wasn’t your thing, guests were able to sit back and enjoy the luxury pampering service from a team of specialised masseuses. 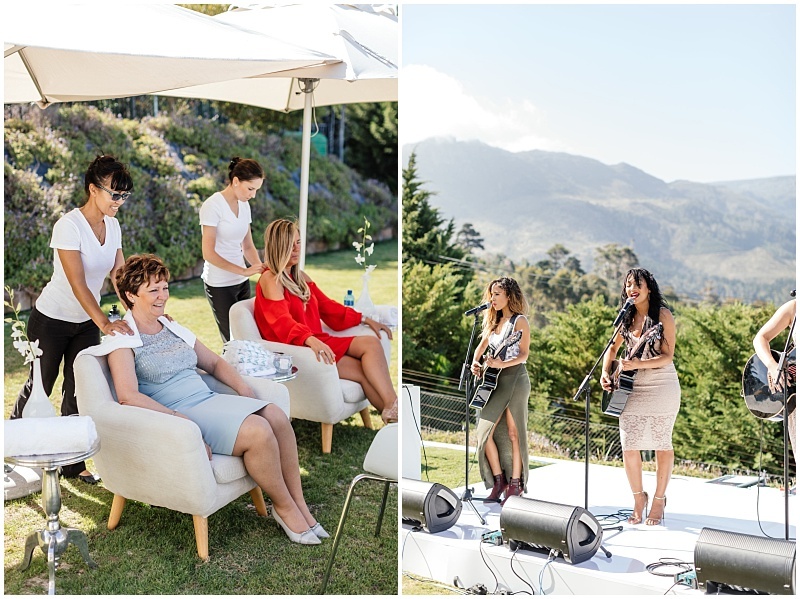 Multi award-winning band Black Byrd took the stage for a soulful private performance that set the mood for the sophisticated evening that lay ahead! 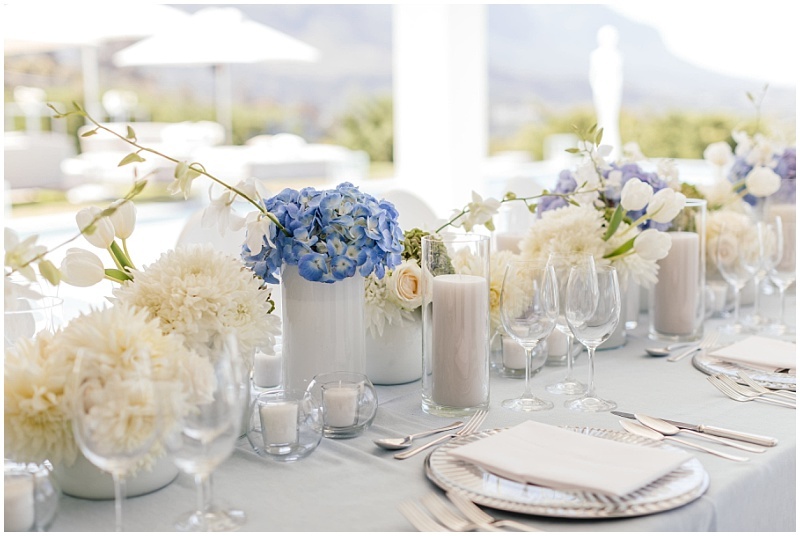 As the skies filled with ambient lighting from an incredible Cape Town summer sunset the guests were ushered to dinner, where they were welcomed by a luxurious dinner table adorned with beautifully styled and elegant floral arrangements, fine silver, crystal stemware and a view over the vase and undulating Constantia wine valley. 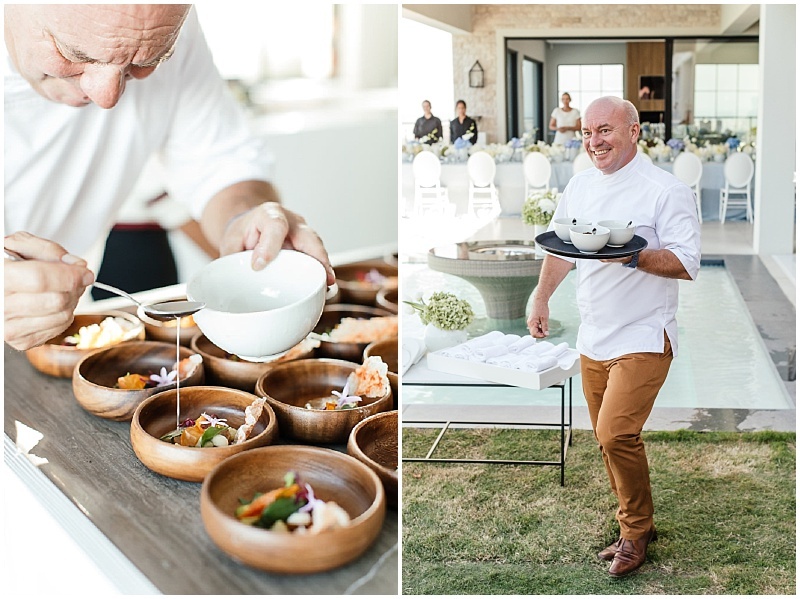 Chef Piet Huysentruyt surprised the guests when he joined the table to introduce and elaborate on the details of each course of his specialised menu. 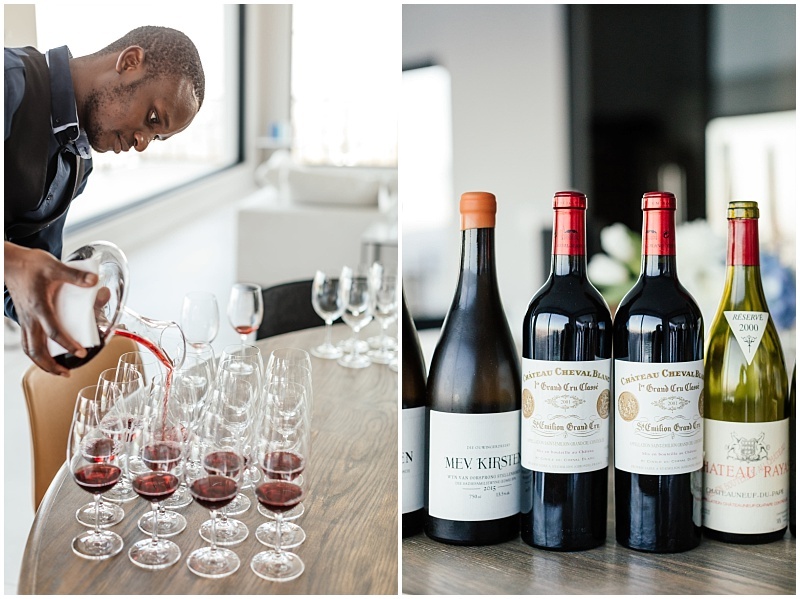 The Sommeliers for the evening had expertly paired wines with each course of the menu to not only enhance the incredible and delicate flavours, but also bring balance to each course for guests to savour. 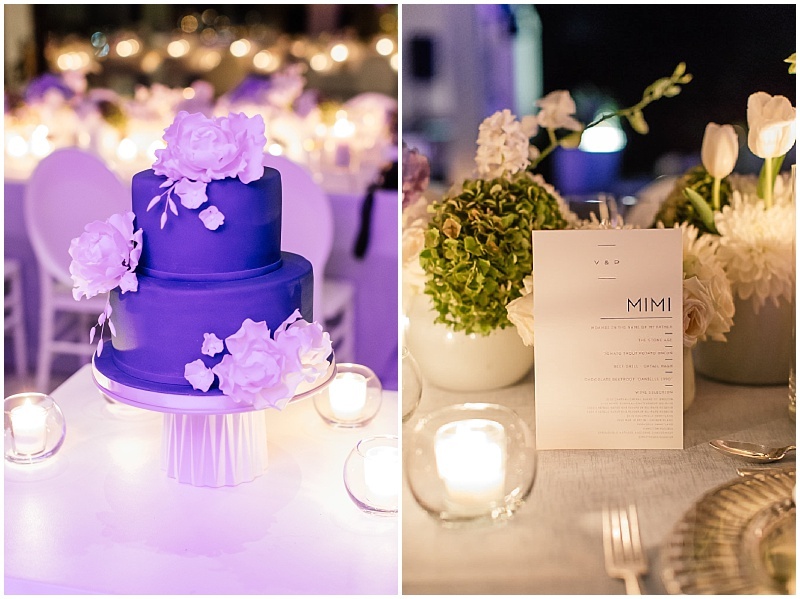 A celebration is as unique as the level of attention that goes into each detail; and with the combination of the picturesque setting, personalised gifts for guests, luxury table décor and worldclass wines paired with a Michelin star chef’s custom-made menu – Vera and Patrick’s celebration was not only unique, but tailored with the highlest level of personal and professional service to make it simply unforgettable!